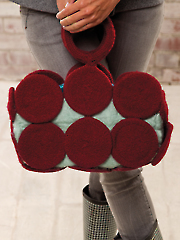 Designer Maggie Pace takes felting to a new level with her circle handbag. 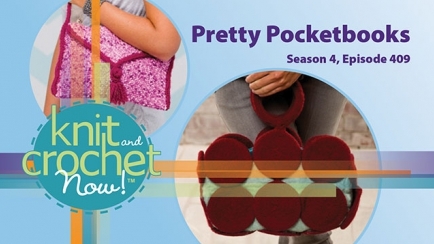 Ellen Gormley shows you how to use a knitting loom to make a clutch purse. 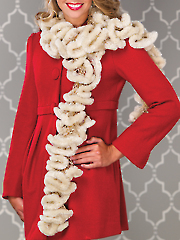 Brett Bara uses ruffle yarns to make two scarves—one knit and one crochet.